Just as you have the IELTS and TOEFL as exams that demonstrate your English language proficiency, you have PTE also known as Pearson’s Test of English. The PTE is similar to the IELTS and TOEFL in many ways as it tests your speaking, reading, writing, and listening skills in English. The US accepts IELTS and TOEFL scores as the primary English proficiency qualifications. However, countries like Australia, New Zealand, Singapore, and so on also accept the PTE score as equivalent to the IELTS. Hence, the PTE provides a suitable alternative for students aspiring to study in these countries. Need based coaching in General and Academic IELTS module. Emigration planning to Canada/Australia/New Zealand. Accent interpretation by real humans. Live sessions, Engage with mentors online, start speaking foreign languages in fun-filled environment. What’s more? It is all for your real need! Keep yourself updated with our latest blogs and study materials. Keep those content for future reference & practice daily with your trainers. Engage with students in common group sessions. Repeat your learning & practice with your trainer during your sessions. How do you prepare for the PTE? How do you get rid of the fear? The preparations for the PTE are similar to that of IELTS. 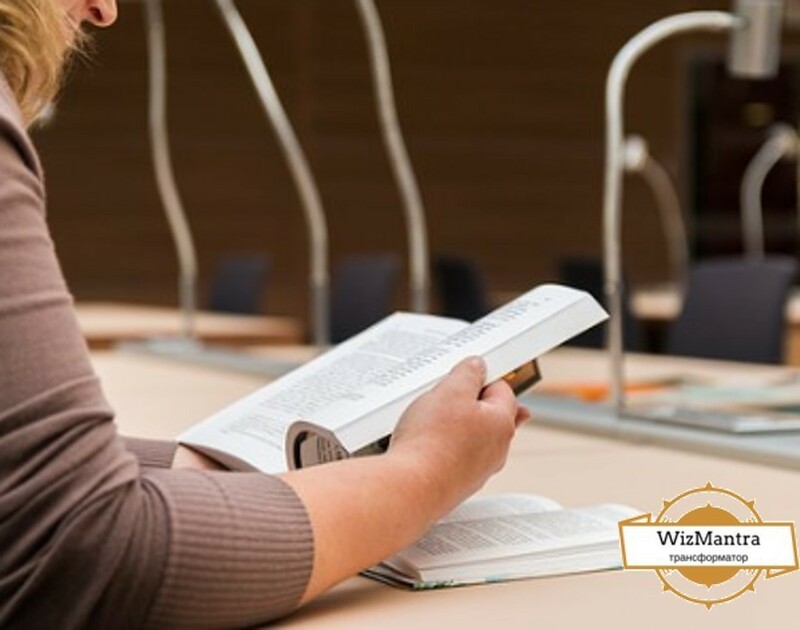 You should enroll in an excellent English-language teaching course such as the one conducted by Wizmantra. These courses aim to eliminate fear or English from your personality. You will agree that the fear of rejection is the only inhibiting factor that prevents you from conversing in English confidently with others. The ideal way to eliminate fear is to continue speaking in English irrespective of the mistakes you commit. With practice, you will overcome fear thereby eliminating the errors in your language. Compared to the Indian vernacular languages, English grammar is the most comfortable because it is easy to use gender in English. The more you listen to and speak in English, the more comfortable you become with the language. You understand the appropriate pronunciation of difficult words and learn to use them in the right context. Reading good books and newspapers can also help improve your English grammar. All these factors help you in preparing for your PTE exams. After months of diligent practice, you become ready to take the PTE exams. However, you should be acquainted with the format of the test. Join a reputed test series that conducts mock tests at regular intervals. Appearing for these mock tests makes you aware of where you stand. You get to know your weaknesses and strengths. Your objective should be to improve your strengths and work on your weaknesses to eliminate them. These test series help you do that. As a result, you become confident to appear for the PTE tests on the day of the exams. This confidence shows in the way you approach the test paper. With the right amount of practice and diligence, you can score high marks in your PTE tests and demonstrate your proficiency in the English language. Do you wish to get into your dream college/university abroad? Are you low on time for applying for your desired institution? Well, PTE (Pearson Test of English) is your savior, your ticket to study anywhere in part of the world. One of the most renowned English Test, Pearson Test of English Academic is accepted by universities, colleges, governments, and institutions all across the world. Being a global test, it is run 360 days i.e. all the year round across 200 testing centers. It is world’s leading computer-based test of English language for immigration and all the aspirants who wish to study abroad. Amongst the crucial factors which distinguish PTE from its competitors TOEFL and IELTS, the main and most important parameter is its results. As the PTE tests are completely computer-based, the results are declared within the span of 5 days. A quick entry for those students who are in rush or are late to start their studies, PTE is the easiest solution. The English Language had its existence in early medieval England and is a West Germanic language. It is now a global lingua franca, smoothening conversations and strengthening relationships through ages. Widely Spoken English is easy to learn and speak which also makes it most widely accepted language across the globe. As per the statistics, English is the third-most spoken language by the native speakers in the world. English dominates the globe and is, therefore, the basic and entry level test to study anywhere in abroad countries. PTE is the gateway to a great career and a successful life. Pearson Test of English Academic provides an English testing method that is fast and flexible. Test Takers have the flexibility of scheduling the test by as late as twenty-four hours before the test. Even the results are delivered within five working days. With a successful completion of PTE, you can get enrolled in various academic programs comprising the prestigious and renowned institutions such as Harvard Business School, Yale University, and INSEAD. Why PTE amongst other tests? Get your scores online within five business days from your test date. You can appear on any day of the year in over 200 test centers. Real-life English skills are tested, communication skills in academically relevant tasks and measuring skills in an integrated way. As the test is completely computer based, it allows for transparency amongst students and the system. Here, the generated scores are impartial and accurate as they incorporate digital biometrics which includes palm-scanning, digital signatures, secure paperless results, randomized test formats and CCTV. Tests are conducted in over 50 countries around the world. The scores of the test-takers can be sent to various institutions without being charged for it. These scores are approved for all Australian and New Zealand student visa and migration applications. Study at your desired university through various academic programs around the world. These scores are accepted by many professional associations for assessment and registration around the world. Who can opt for PTE test? PTE is the test of your English ability and that is the reason it is not limited to any particular subject. The eligibility criteria for appearing in a PTE exam is that your age should be at least 16 years or more. Moreover, in case you are 16 or 17 years old, an additional requirement of a signed consent form from your parents or guardian is a must. Who can accept my PTE scores? These PTE scores are accepted to get you in your desired and dreamt of university/ institution. It is accepted by thousands of universities across the globe which includes Harvard Business School, Yale, and INSEAD. It also serves the Australian and New Zealand governments by accepting proposals for visa. The list includes Universities, Professional Associations, Governments and Employers across the globe accepts the PTE scores. Check here, if your desired college is in the drop-down or not. What are the fees for the PTE test? To sit for the PTE Academic Exam you must provide with an identification document that is acceptable by the administration. Such is usually your passport. Book at the nearest center for your exam and obtain the details on the fees structure of the same. The PTE exam is organized throughout the year and the registration for PTE Academic test can be done even before just 24 hours of the exam. But if you register early, chances are you might get to reserve your seat at your selected location. The details on the registration process are given step by step on the PTE official website. PTE Academic test can be attempted for as many times as you prefer. However, you need to wait for the scores of your latest attempt before you can get yourself registered for the next one. A PTE Test has three sections i.e. Speaking and Writing, Reading and Listening. PTE follows a sectional as well as an overall scoring system and you’d be provided marks for individual sections and the sum of the three would form your overall total score. These skills can be perfected with a qualified and experienced mentor. WizMantra has an army of ace mentors and coaches to help you excel in this test. 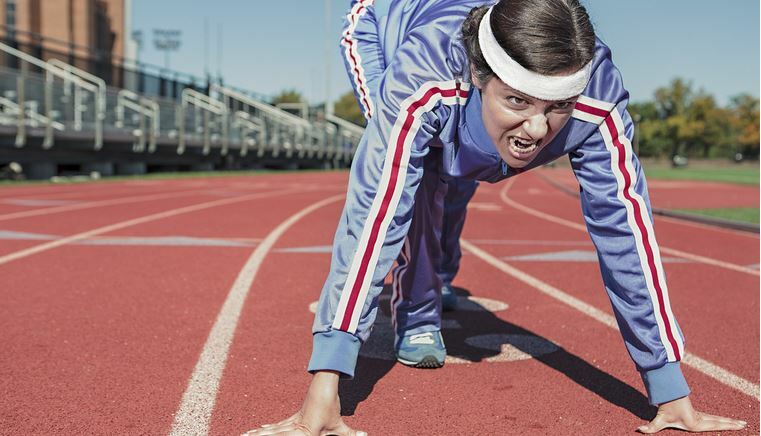 With only 90 minutes a day, all your English jitters can fade away. Learn more about the courses of WizMantra and choose what is best for you. 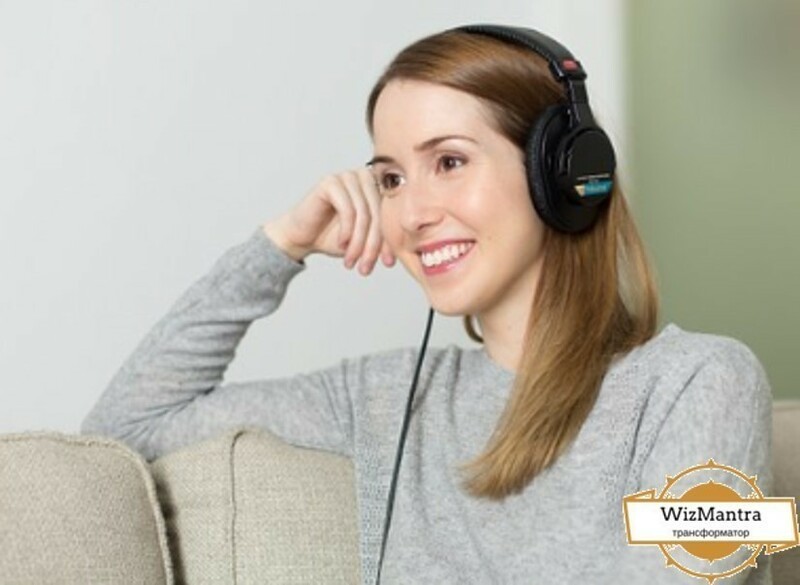 Get a step ahead in your career, with articulate guidance and thorough practice sessions with WizMantra. PTE Academic is an important test which is conducted at a highly secure test center. Once you arrive at the Pearson testing center, you’d be required adhere to the rules and procedures of the center. The Test Center Administrators would ask you for a copy of your identity card, take a digital photograph and a signature and scan your palm. Once you’re done with the biometrics, you would be assigned with a personal locker to secure your belongings and then you’d be taken to your seat and take your test at a secured computer room. A majority of PTE academic test centers are designed to have a total of 10 seats. With partitioned slots and other test candidates around you, once your test starts you’re not allowed to talk with other candidates. Although you’re at the same test center, PTE tests are designed that all of the candidates would be facing slightly different questions at the same time. A PTE Academic score is graded on a scale of 10 – 90, 10 being the least and each correct answer leading to an increment of 1 grading point. Individual sectional scores on the candidate’s capability to Write and Speak, Read and Listen to verbal instructions are provided and the sum of all the three sections forms your overall total score. Pearson provides scores in a graphical representation which provides an easy understanding of a test taker’s primary expertise in the language and the areas that require improvement. PTE Academic tests and scoring are computer based and hence there are very fewer chances of an erroneous score and it might be unlikely where your overall score would be impacted. Rescore is simply based on spoken response and open-ended written answer evaluation. Still, in an improbable situation, if your score changes, chances are it may go up or down. When your score changes, it gets replaced with your previous score and a fresh score report will be issued and the old one will be invalidated. A condition to rescore is that such requests are entertained only for the latest test attempt. Moreover, if you have already scheduled for a new attempt or submitted your score to an institution, you’re not eligible for a rescore. If you’re willing to apply for a rescore, you need to contact the Pearson Customer Service within 14 days of the receipt of your score report. Hire a mentor to help you pass this test with flying colors. Understand what works and what doesn’t to clear this test. Read, Write, Speak and Listen as much as you can in English. Treat English as your mother tongue and try to use it wherever you can. Read books for sound vocabulary. Write Notes about the sections you learned in your study. Self-analyze your score by giving mock tests. Wish you all the best for your PTE exams! 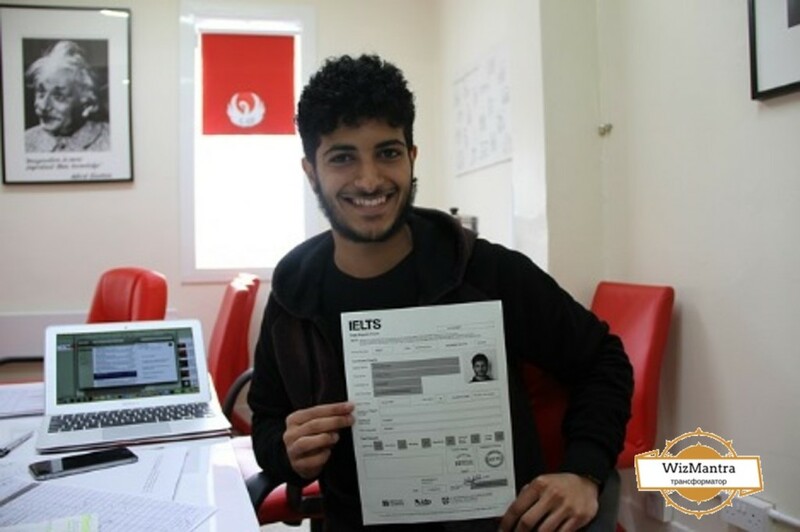 Talk to an IELTS expert now!